Compatible with: Shop-vac H87 H87S series H87S450 H87S550A H87S650C H87S600Cr Brute 5 Gallon Wet Dry Vacuums, part 903-98 / 90398 / 9039800 / 903-98-00 Type AA Replacement. HQRP filter can eliminate separate particles of Embryos, Tobacco smoke, Smoke of metal oxide, Swirl on th carrying particles, Carbon black, Oil smoke, Bacterium, Spore, Cement dust, Particles creating stain or dust sedimentation, Pollen, Fog, etc. HQRP filters are made of special material. They are easy to wash with soap and water. This allows multiple use of the same filter insuring longer lifetime of the filter compared to other filters and as a result money saving. 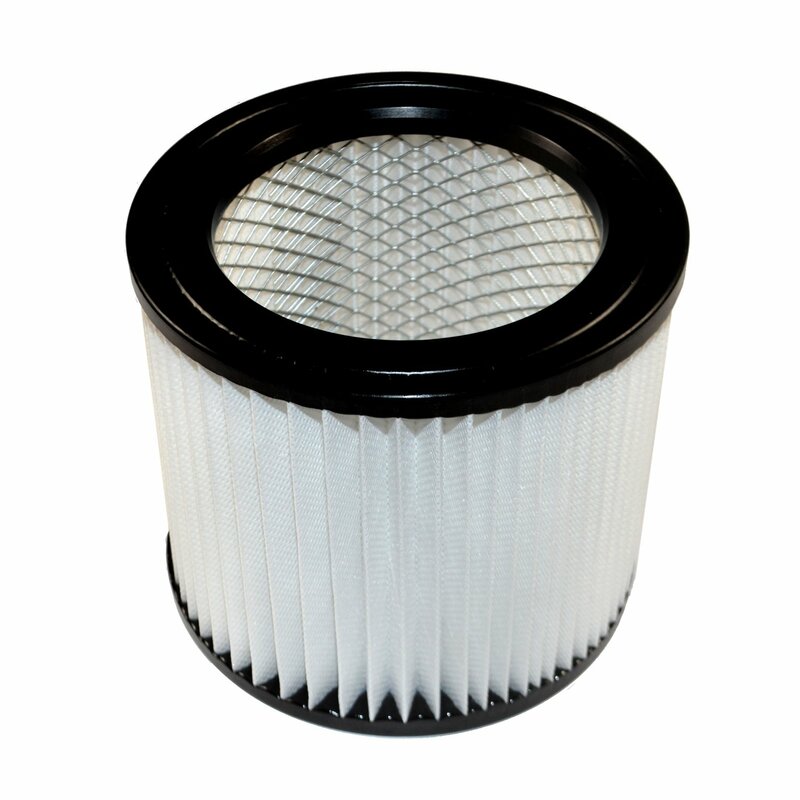 The approximate size of the cartridge filter is 5.75 inch diameter and 5 inches high. Bottom is not included. HQRP Small Cartridge Filter fits Shop-Vac 1-4 Gallon Wet/Dry Vacuums (except 1x1, Micro, HangOn, HangUp Mini, All Around, All Around Ez), 5 Gallon portable model H87S, 5 Gallon HangUp, 5 Gallon Wall Mount and 6 Gallon long life model P12S vacuums. • Compatible with Original filter; 2 weeks DOA replacement warranty! • HQRP filters are washable and reusable! 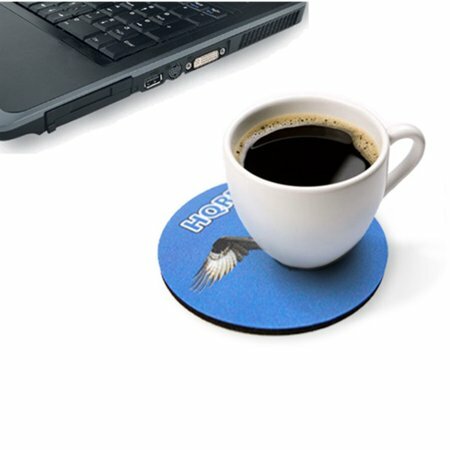 • Dimensions: diameter: 5 7/8"; height: 5"